The Centennial Beer Festival happens this weekend at Moulin Events and the Malt House Cellar at 2017 Chouteau in St. Louis. Sadly, I’ll be out of town and will miss the fun. 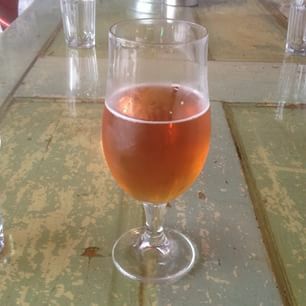 If you’re going, my advice is to take lots of pics with your phone of the beers you taste. Later, after you’ve sampled dozens of beers, you’ll better be able to recall more than just a handful of standouts. 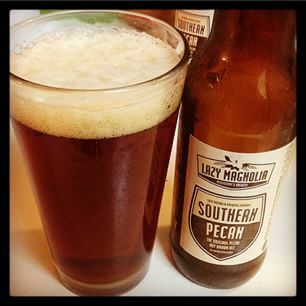 Lazy Magnolia is brewed in Kiln, Mississippi. 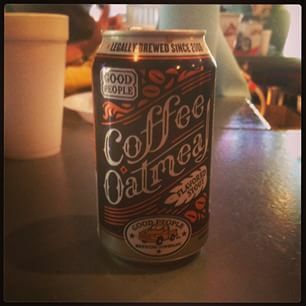 I enjoyed this tasty brew at Jim ‘n’ Nick’s BBQ in Birmingham last fall. 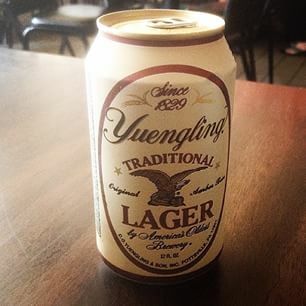 This beer is not, to the best of my knowledge, available in St. Louis city or county, but is available throughout Jefferson County, Missouri. This beer was served at The Shack in Valley Park. It has a bit of ginger flavor. Left Hand comes from Denver. Loved this beer! Drank it at the Wing Ding at Queeny Park in August, then enjoyed it at the Bottleworks in Maplewood in September. Another delicious fall brew. 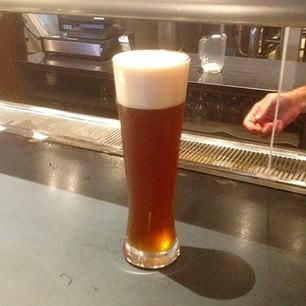 This one from Goose was poured at the Biergarten at the A-B brewery. I also enjoyed this brew at VB’s Chocolate Bar in Cottleville this fall. 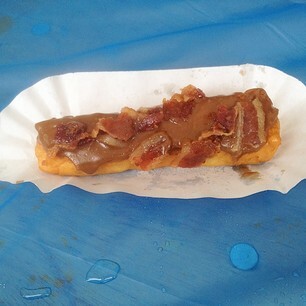 Had this at Saw’s Juke Joint in Birmingham. 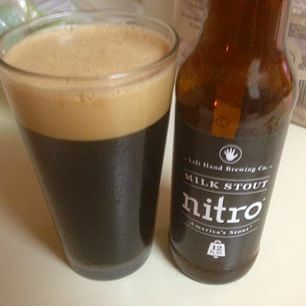 It brings a ton of flavor but doesn’t overdo it (like some stouts do). Had this one with my pulled pork at Saw’s BBQ in Homewood, AL. Not my favorite, although I know many who love this brew. I still recall my first LHMS, poured at the recently closed Plush at a Pecha Kucha night in 2012. 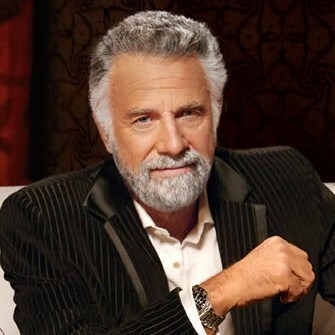 I’ve enjoyed it at home and at bars and restaurants every since. I like the foamy head! I turned my cousin Randy on to this one at last year’s Centennial Beer Festival but he did not love it. This is Schnickelfritz. 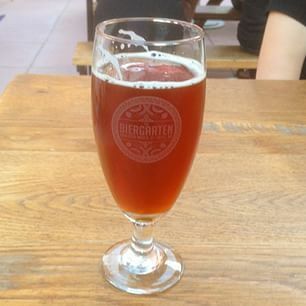 I had it at the newer Urban Chestnut location in The Grove last summer and just last week at the 21st Street Brewer’s Bar. 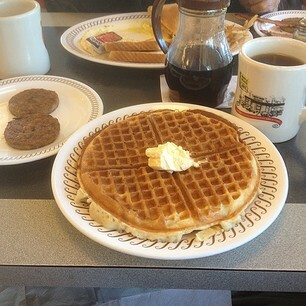 Hard for me to describe, except to say that it tastes really good! As you can tell from the frosty glass, Phin and Matt’s Extraordinary Ale was enjoyed at PW Pizza (in the same building where the Beer Fest is held). Brewed by Southern Tier in Lakewood, NY. 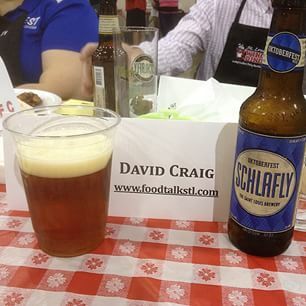 For many of us in St. Louis, Schafly Pale Ale was our gateway craft beer. 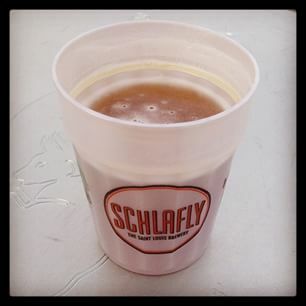 I had Sam Adams earlier, but Schlafly Pale Ale had more going on than did the early Boston brew. 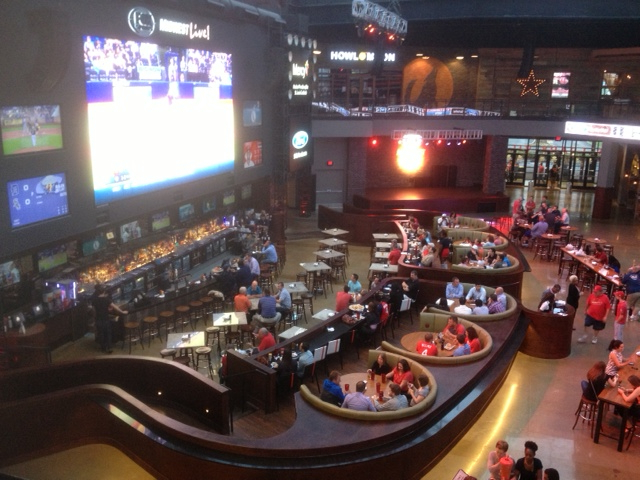 This cup was enjoyed on a warm spring day at Paddy O’s, just south of Busch Stadium. 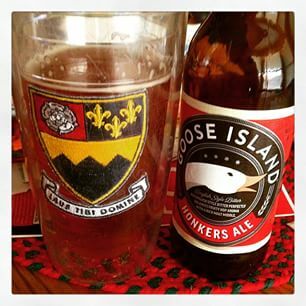 Goose Island Honker’s Ale is now, following Goose’s takeover by A-B/InBev in 2011, available in more places than before. Less bitter than Schlafly Pale Ale and great with a burger. At Acero in Maplewood, more people order wine from the Piedmont region of Italy. (As do I much of the time.) 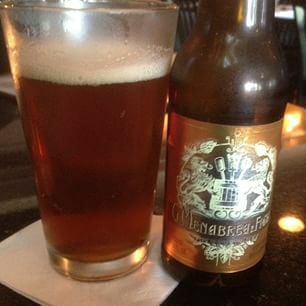 But I really like this Menabrea brew from the city of Biella. 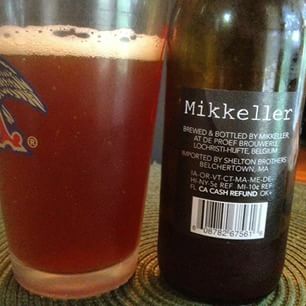 This Mikkeller was among a mixed six-pack I got at the new Craft Beer Cellar store on Maryland Avenue in Clayton. I liked it but doubt that it’ll enter my regular rotation. 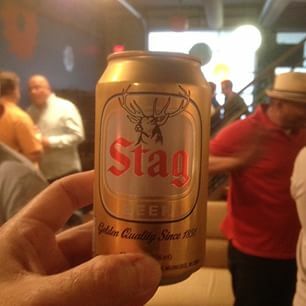 Yep, had a Stag at a gathering at Spoke Marketing on Locust back in the summer. Hey, after a round of salty snacks, it hit the spot. 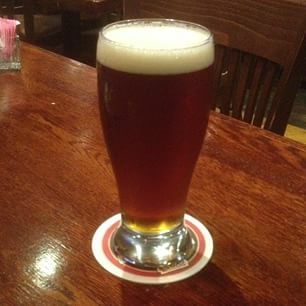 From Dave and the crew at Kirkwood Station, their delicious Marzen beer. 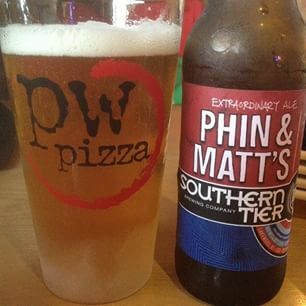 Another from Southern Tier in Lakewood, NY. 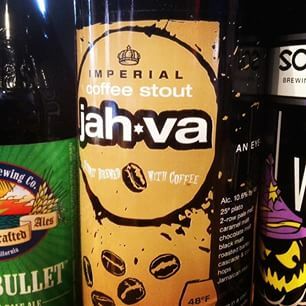 Their Jah-Va Coffee Stout. If these beer pics made you thirsty and/or curious, you’ll want to hit the Centennial Beer Festival this weekend. Sessions are set for Friday night, Saturday afternoon and Saturday night. Click HERE for a link to all the info. By the way, I invite you to follow me on Instagram at @davidcraigstl. Not just beer, but also food, animals (including humans) and outdoor scenery. 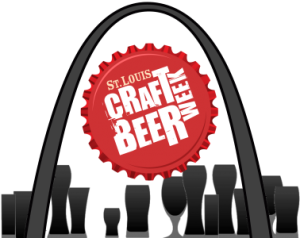 St. Louis Craft Beer Week runs Saturday, July 27 through Sunday, August 4. 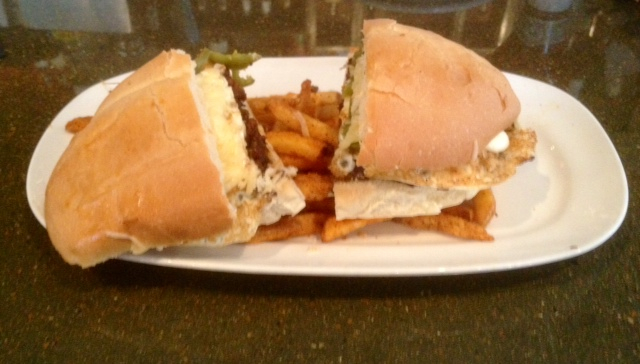 Special beer dinners and other events are happening all over the area. PW Pizza at 2017 Chouteau is presenting monthly Beer Dinners on the last Wednesday of each month. 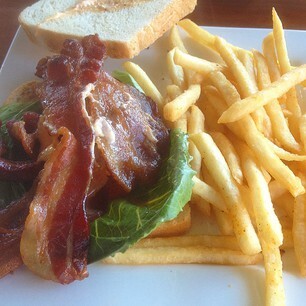 The July 31 dinner with Crown Valley Brewing is sold out. 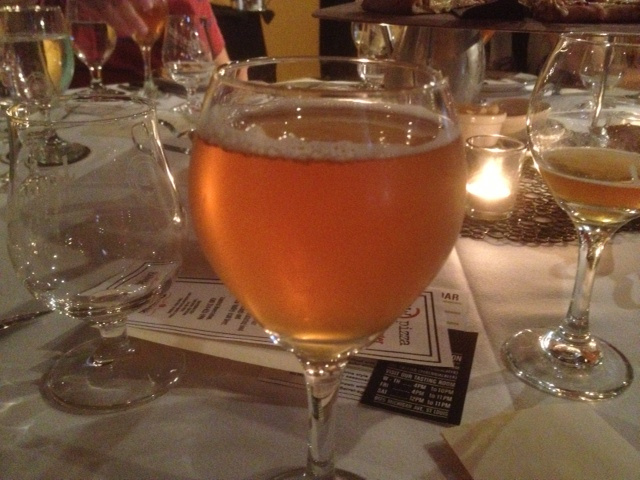 The next PW Pizza Beer Dinner will be August 28 with Blue Moon. 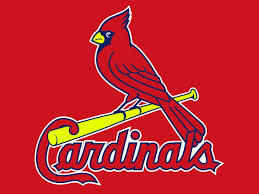 Call 314-621-1996 for information. 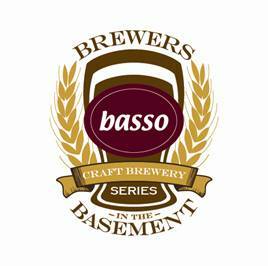 Basso at the Cheshire (7036 Clayton Avenue) kicks off its “Brewers in the Basement” series TONIGHT (July 25) with Civil Life. On August 1, the featured craft brewer is Cathedral Square. Goose Island is sponsoring a St. Louis magazine Table Talk beer dinner on Wednesday, August 21, at Scape in the CWE, featuring various Goose brews plus Stella Artois Cidre and Leffe Blonde. Chef Eric Kelly is providing the food pairings. Click HERE for info.